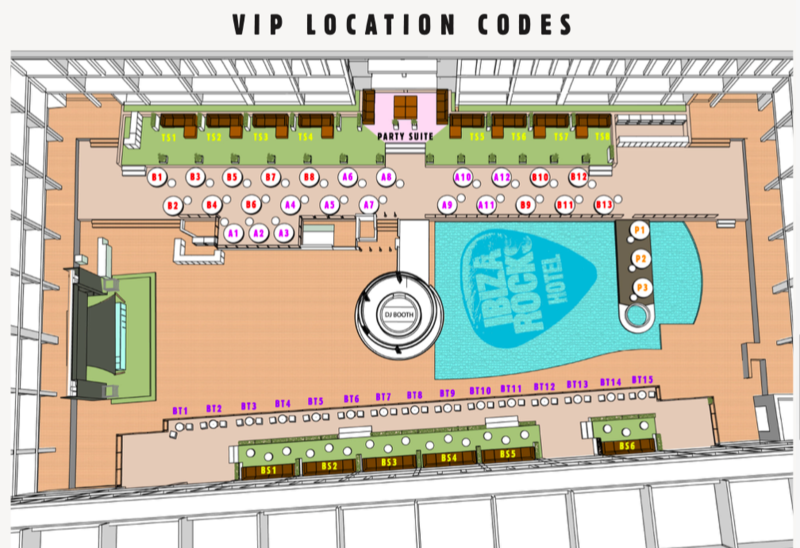 Do Not Sleep presents Cuckoo Land at Ibiza Rocks Hotel! Pool parties are the coolest thing in Ibiza and Ibiza Rocks are aware of it. 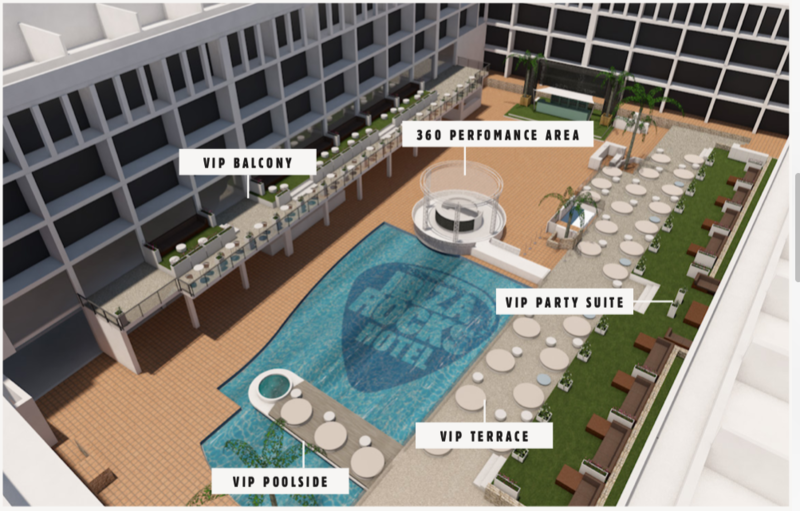 Taking the advantage of having one of the most impressive pool terraces in the island, the brand wants to became the most popular pool party venue. 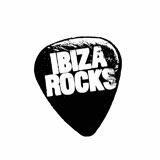 This summer, Ibiza Rocks Hotel has already announced Craig David’s TS5, Rudimental and Lovely Laura & Ben Santiago. Now, Ibiza Rocks confirms the return of Cuckoo Land, the event that will make us fall in love with music every Friday from 31 May until 27 September (except August). Friday afternoons at Cuckoo Land will be pure fantasy and the perfect place for hedonists with the best techno and house as soundtrack. The resident Dj in charge of the music will be Sonny Fodera (9 weeks) and many other DJs will be joining the event across the summer. For instance, last summer Darius Syrossian, Route 94, Ben Pearce, Detlef, Waze & Odyssey, Doorly, Citizenn, Jamie Roy, Josh Butler and Theo Kottis took part of the show. Cuckoo Land is the brand new concept by Do Not Sleep, the label that landed to Vista Club at Privilege in 2015. The following season, it moved to Space taking part in its last ever summer and also had a mini residency joining the “Insane” Friday nights at Pacha. in 2017, Do Not Sleep had another night booked in Sankeys Ibiza and last summer, apart from the residency at Ibiza Rocks Hotel, Do Not Sleep will hosted the Club Room at Amnesia Ibiza every Thursday night. 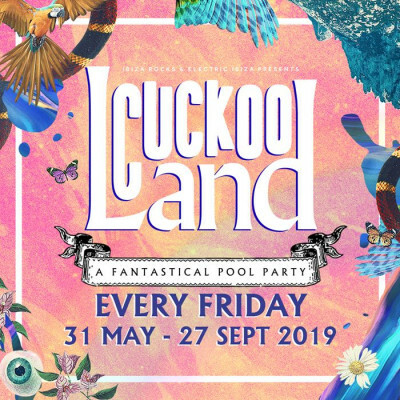 Cuckoo Land at Ibiza Rocks Hotel, every Friday from 31 May until 27 September (except 2nd August)!